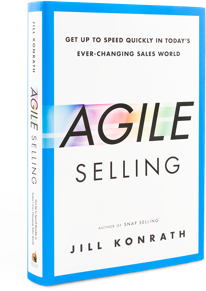 With Jill's game-changing strategies, salespeople acquire new clients, minimize losses to "no decision" and slash months off their sales cycle. Jill provides sales motivation mixed in with fresh sales strategies that actually work in today’s crazy-busy business environment. 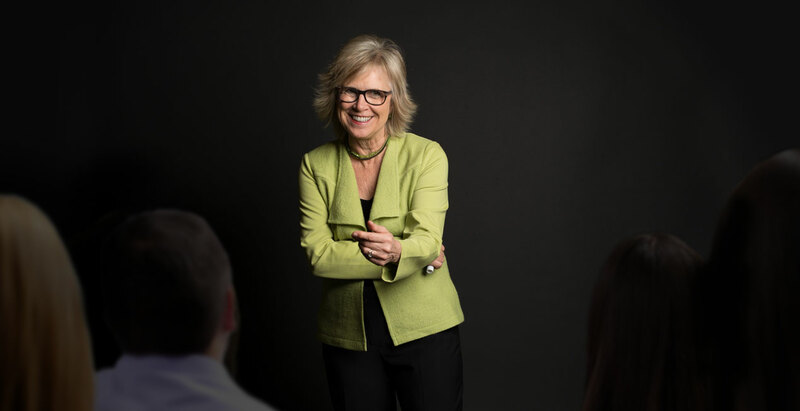 Sales leaders hire Jill because she challenges sales teams to rethink their approach and then offers strategies for increasing sales effectiveness in today's rapidly changing marketplace. Ready to get started? Check my availability. Featured Video: Who do I speak to? Featured Video: How do I prepare? Jill provides serious provocation in the gentlest of ways. You bring her in to speak at your sales meeting or conference because change is needed. And, she'll help you get the results you want. 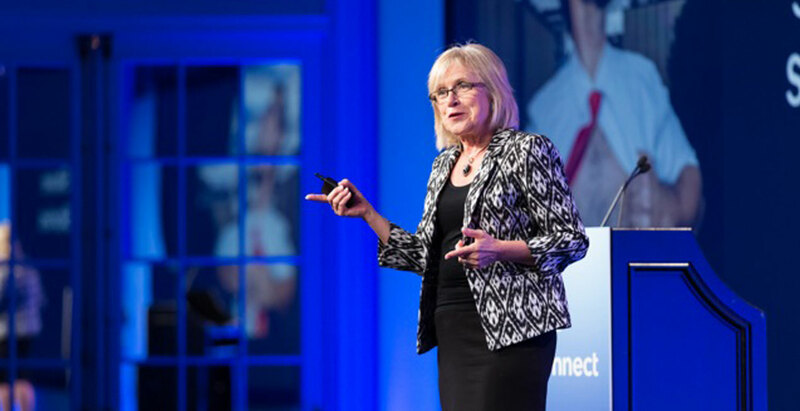 Jill engages even your most experienced sales pros and leaves your sales force ready to take action. They finally “get” why they’ve been struggling and leave knowing what to do next. Sales is more complex than ever before. Learn how to develop your learning agility so you can succeed even with all the constant changes going on around you. Join 130,000+ other savvy sellers who get Jill’s fresh sales strategies, practical advice, and helpful resources delivered to their inbox each week.